We can accommodate a range of different wedding types and themes to make your happy day a complete success. Take a look at some of the wedding themes we have previously hosted. Changpuek Muang Chiang Mai 50300. 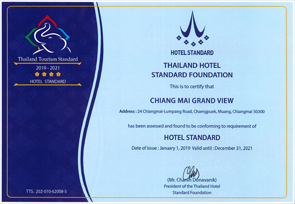 © 2018 Chiangmai Grandview Hotel & Convention Center All right reserved.